Founding companies since 2010. Here are a few. ThirdChannel ("3C") is transforming retail intelligence for large retail brands. 3C technology provides unprecedented visibility into the store network with our SaaS platform and national network of brand specialists. ThirdChannel's cloud-based technology parses through the millions of data events coming from retail stores, and feeds back actionable data in a clear, streamlined view so marketers can make decisions to effect immediate sales. A live activity feed lets you “see” what's happening on the ground, from wherever you are, and real time reports track how in-store activities stack up against sales so that you have access to an ongoing ROI at the touch of a button. 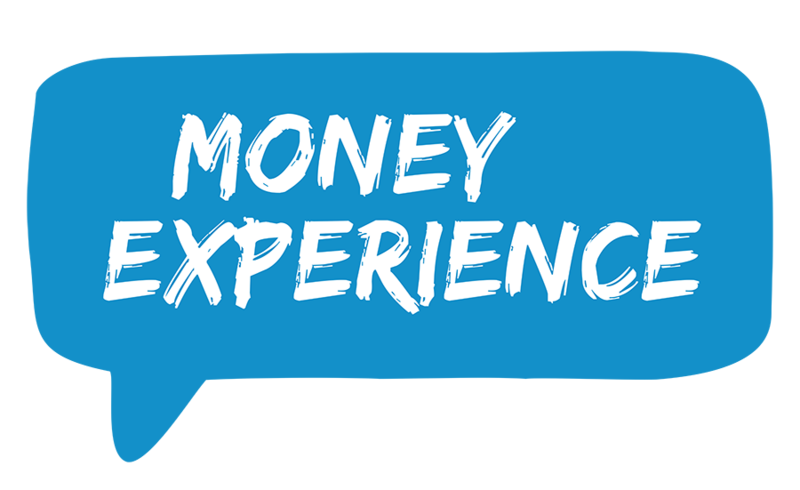 Designed for high school and college students aged 16-24 years old, Money Experience helps students understand the relationship between their decisions about money and their quality of life. Instead of emphasizing math, we concentrate on teaching critical financial concepts through interactions with relatable characters in a graphic novel format. Along the way, students test their assumptions about their future in a sophisticated life simulator designed by financial experts. A software firm in the arena of "social shopping" LoopIt makes online shopping fun by connecting people to their friends for reviews and opinions at every step of their purchase path, from discovery to point-of-purchase and post-purchase assurance. LoopIt provided the ability for retailers to gather deep insight into how customers made decisions about their brands and products. LoopIt was co-founded with Redstar Ventures by Geraldine Laybourne, founder and former CEO of Oxygen Media and Andrew Lau, former VP of Engineering at Endeca. LoopIt was acquired by Boston-based firm Nanigans in 2012.